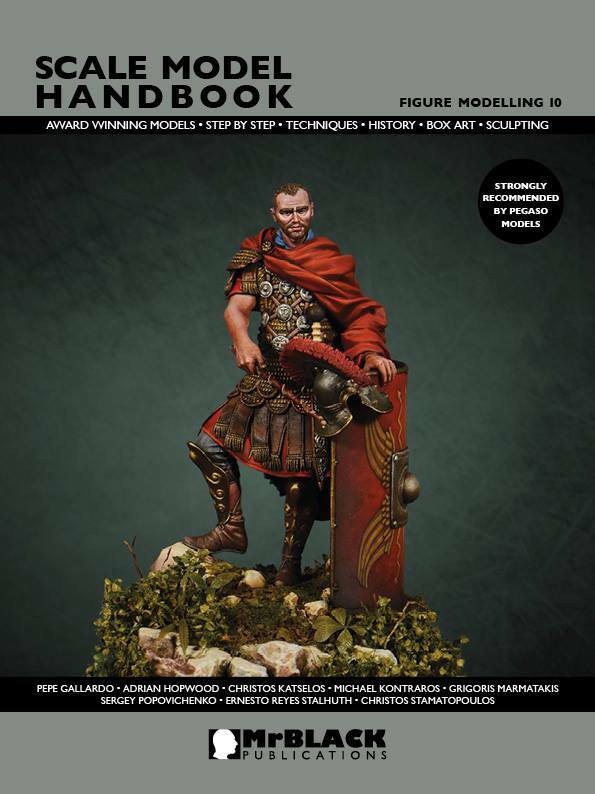 > Primus Pilus Roman Centurion, 1st century A.D.
We have now reached the 10th book about modelling miniature figures in our Scale Model Handbook series, which this time offers eight different subjects from various historical periods in different scales. 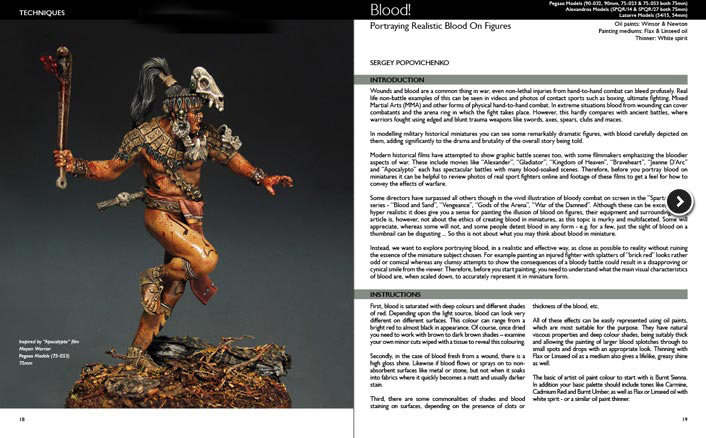 Inside are featured the excellent works of Pepe Gallardo, Adrian Hopwood, Christos Katselos, Michael Kontraros, Grigoris Marmatakis, Sergey Popovichenko, Ernesto Reyes Stalhuth and Christos Stamatopoulos. 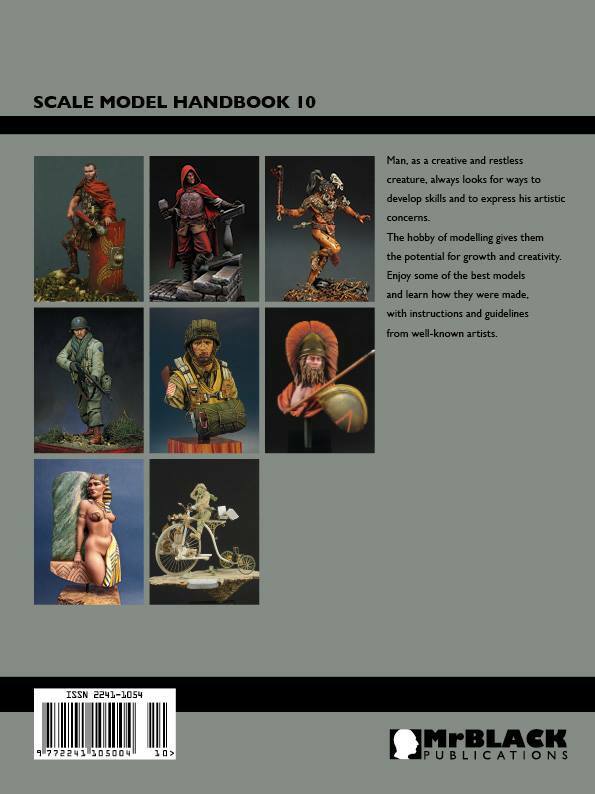 We would like to thank all of our contributors for their support these last two and a half years who have shared their modelling secrets and offered their valuable knowledge and experience that is vital to us all. Also our grateful thanks must go to our loyal readers for being there for us and not missing a single issue and once again special thanks to Pietro Balloni, Luca Marchetti and Ken Jones!